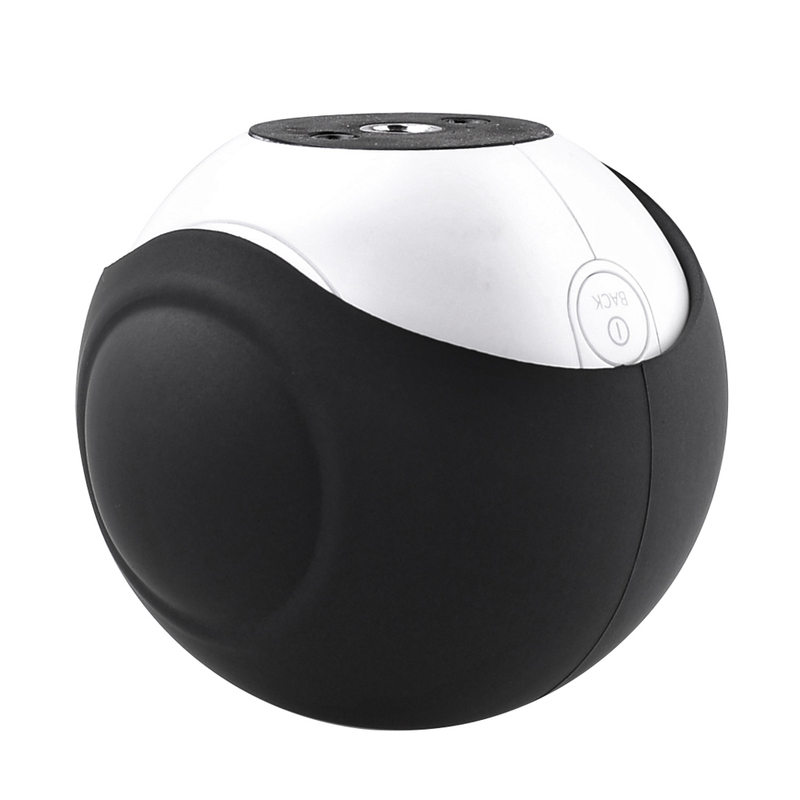 Compatibility: The lens cap is compatible for Samsung Gear 360 Camera. 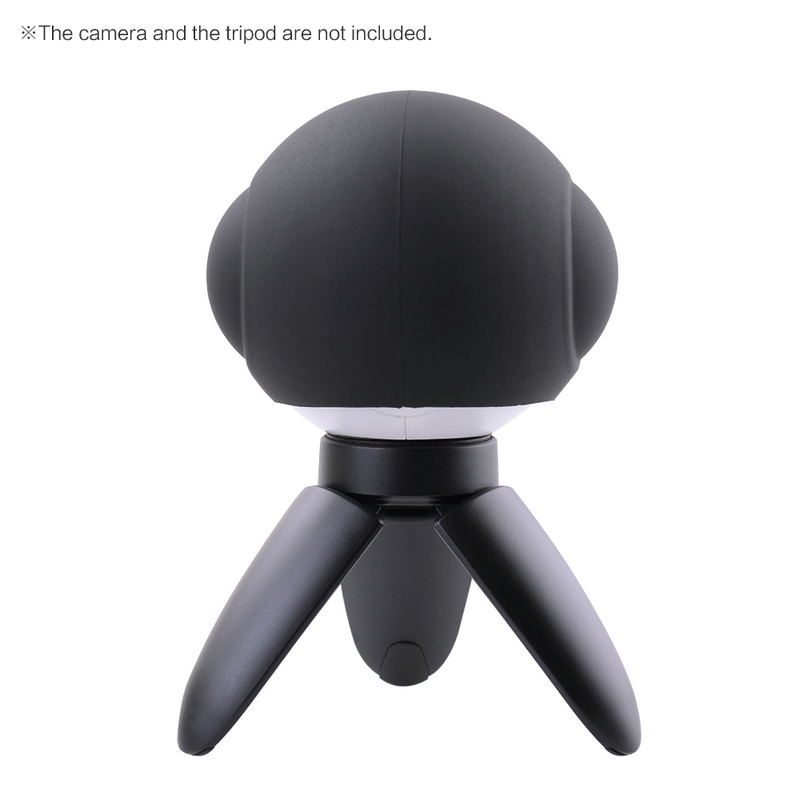 Silicone: Perfect protective case and lens cap for Samsung Gear 360 Camera, be made of high quality silicone, soft to the touch, easy to install and remove, durable and washable. Anti-Lost: A lens cap is very necessary for a camera, which can provides great protection for the lens while not using it. 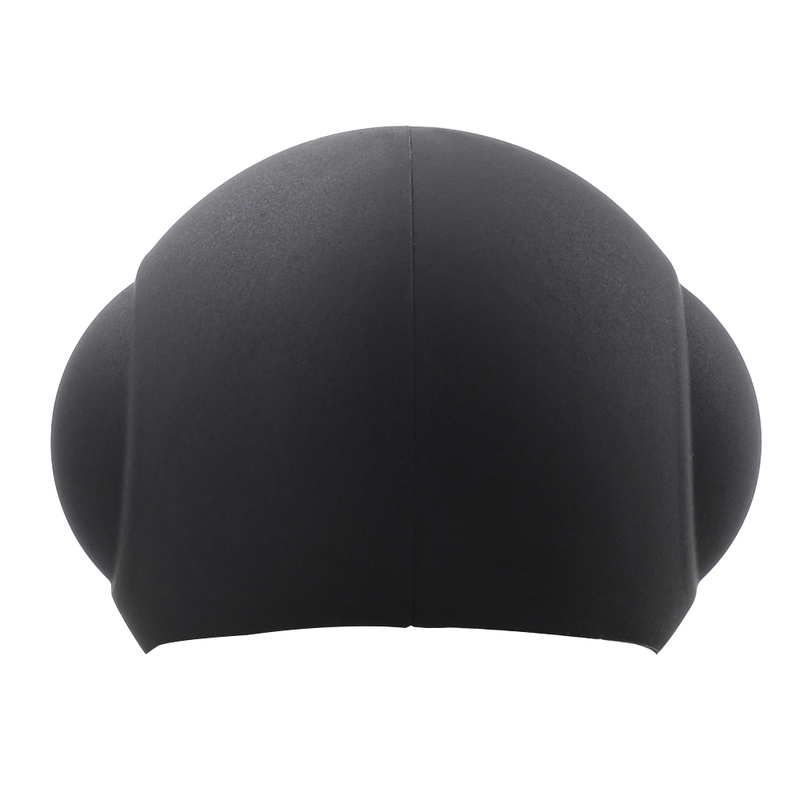 Shockproof and Anti-Scratch: The case and lens cap are durable and strong, they can provide long-lasting protection for the camera and lens, works great for scratch protection and light drops. Lightweight: The soft silicone is light but strong, it won't give you extra burden, well solves the problem of carrying. The camera and tripod are NOT included.